Its been about six years in the making, but we’re set for the next instalment of PlayStation Vs Xbox, with the 2013 battle focussing on the PS4 Vs Xbox One. In our age of austerity, one of the key battle grounds will be price, and the PS4 price point is set to be below the Xbox One. We learned this at the E3 press conference, where Sony were careful to save the big price news right until the very end. In doing so, they have launched the next wave of console rivalry. The machine will be priced at £349 in the UK and $399 in the USA. 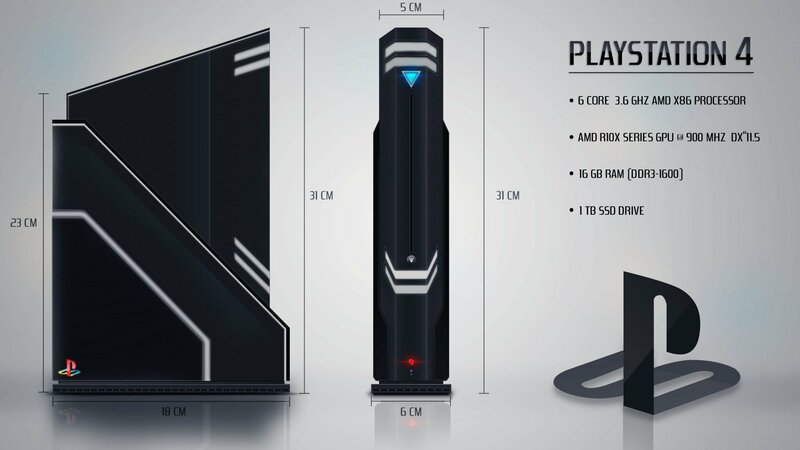 This compares to the Xbox which will be priced at £429 in the UK and $499 in the USA. With an £80 / $100 difference, the price point differential was the most shocking disclosure for many in attendance at the LA based E3 event. This poses an early yet significant question for Microsoft. Do they play with their price point now, or are they able to demonstrate that the Xbox will deliver significantly better value for money? The Xbox is likely to be the most hardware heavy, and thus advanced console, not least because of the integration of their Kinect software. Yet will this be enough to make people overlook the price difference? If the audience in LA was anything to go by, then it won’t. When the PS4 price was revealed, the crowd gasped in astonishment. Nobody at E3 has expected the two consoles to be pitched at totally different price points, and the crowds reaction clearly illustrated that. However, a console war is definitely not entirely fought on price, so what else did we learn at E3? We still don;t have a launch date for the PS4, but we got the clearest indication yet that the device will launch into the Christmas season. The first of the points above is the key one, and a real battle ground is opening up here already too. When Sony announced that they will not restrict the selling of games, they drew instant applause from the crowd. 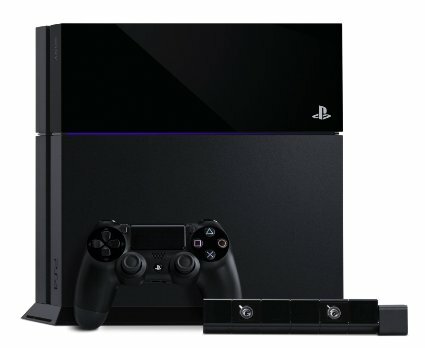 “PS4 will not impose any new restrictions on your use of PS4 game discs,” said Jack Tretton, boss of Sony Computer Entertainment America. Make no mistake, this is a big deal. When you purchase a video game, you expect to take ownership of it. This in the general publics view means they have the right to do anything they like with it, including selling it on. This notion may be facing increasing challenge from other areas, like eBooks, but in mid-2013, the old-school notion of ownership still stands. The crowd was cheering the upholding of a basic right. This wasn’t an issue until Microsoft recently announced that they will place limitations on second-hand titles. Microsoft plan to limit where you can buy used games, which will be backed up by a requirement that you will need to connect to the internet every 24 hours in order to play the Xbox One. Sony, in contrast, will place no restrictions on game play and will not require the internet connection, as is currently the case. Talking of games, and we’re moving on to the area that will really make or break these consoles. The anchor release for the PS4 will be the new GTA V game whilst the Xbox One appears to be lining up behind Halo. It was well documented that Nintendo missed their targets based on delayed launches, so both Sony and Microsoft will be working closely with partners to ensure they don’t suffer at the hands of release dates. We’ll cover over areas of the PS4 Vs Xbox battle in future posts, where we promise not to get too hung up on the price point argument.